A total of three houses and seven shops belonging to five different owners were damaged in the fire, an official said. 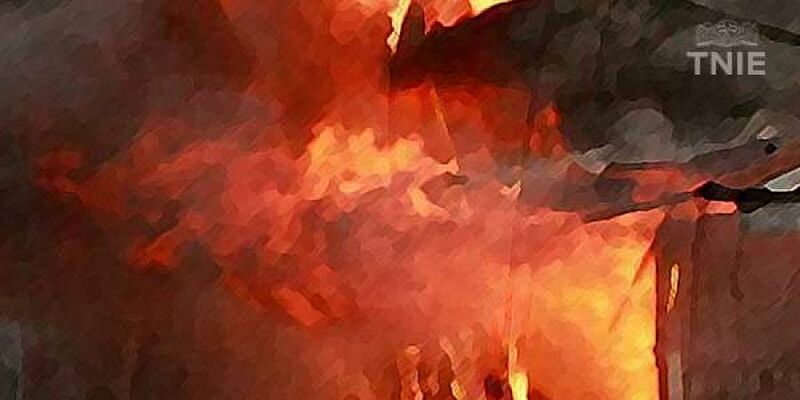 DODA: At least three houses and seven shops were gutted in a fire in this hilly district of Jammu and Kashmir on Saturday, police said. Efforts were on to ascertain the cause of the fire, the official said.